Helen is Professor of Museology and Director of the Centre for Museology and the Institute for Cultural Practices. Prior to coming to Manchester, she worked as a curator and museum director for over 12 years, and has organised numerous exhibitions of fine art and design. She has held a variety of senior posts in UK museums, including: Director, the Design Museum; Communications Director, Eureka! The Museum for Children; and Deputy Director, The National Art Collections Fund. Helen has published on topics relating to national identity, art collecting, the art market and art criticism. Her work has explored practices of individual and institutional collecting, past and present, in both and in relation to questions of patronage, display and interpretation. Her recent book Museum Bodies (Ashgate, 2012) addresses the visitor’s embodied encounter with the museum or exhibition and the processes whereby a continually changing repertoire of normative ‘techniques of the body’ in the public art gallery has been produced and acquired, ranging from regimes of regulation and instruction to licensed sociality and consumption. Helen is currently Curatorial Adviser to Elizabeth Gaskell’s House. Professor Nicola Watson presently holds a chair in English Literature at the Open University, having held posts at Oxford, Harvard, Northwestern and Indiana. She is a specialist in the long nineteenth century and President of the British Association of Romantic Studies. 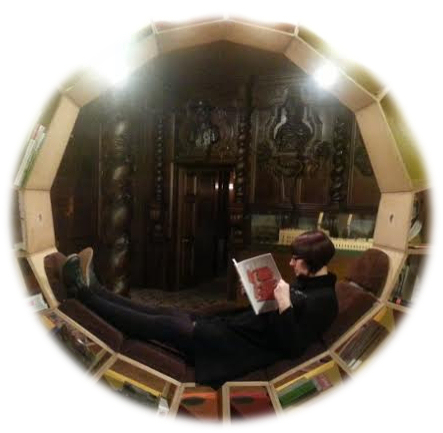 Over the last ten years or more she has been working on the emotional and cultural power of reading and its afterlives expressed in the impulse to literary tourism and the preservation and eventisation of literary sites and houses. She is the author of three monographs, two essay collections and many articles/chapters, most pertinently here The Literary Tourist: Readers and Places in Romantic and Victorian Britain (Palgrave, 2006) and Literary Tourism and Nineteenth-century Culture(Palgrave, 2009). At present she is working on her latest monograph, The Author’s Effects: A Poetics of Literary Object, Place and Pilgrimage, a BBC 4 series entitled The Secret Life of Books, an audio-visual installation ‘The Author’s Effects’ for the York Festival of Ideas, and acting as consultant to the Shakespeare Birthplace Trust on the redevelopment of New Place. Silverman’s Explanation and Holiday Romance, for a new scholarly edition (Victorian Secrets, forthcoming 2015). 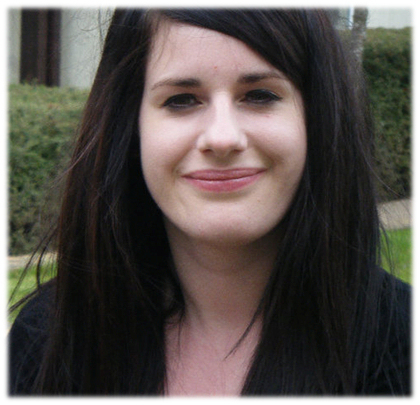 Kimberly is a PhD candidate at Keele University specialising in English Literature. Her thesis is on the Brontë family, interrogating what Brontë actually means in terms of their Brand and their work and the impact this has had on each member. During her PhD she aims to interrogate our preconceived ideas about the Brontës and their writing. Forever portrayed as a collective an assumed connection and similarity has long been established throughout their work. However, these similarities are simply accepted and she aims to discover whether there are actually enough connections within their work to condone them being sold, portrayed and taught as they are. She has given papers on the Brontës and feminism, the men who inspired Wuthering Heights and the depiction of the Byronic hero in the Brontë novels. 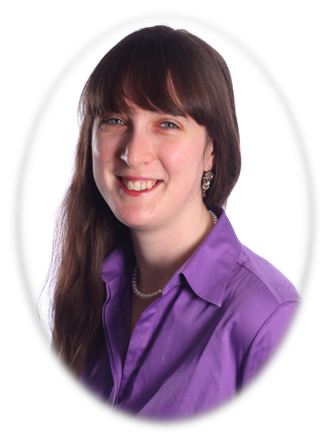 In addition to this she has written a paper for Keele’s online Journal investigating the relationship between religion and the death penalty as portrayed in Victorian Literature. 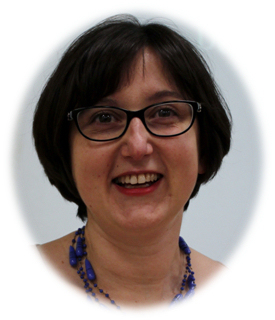 Claudia is Senior Lecturer and Academic Co-ordinator for English at Bishop Grosseteste University, Lincoln. Her research interest lies in nineteenth- and twentieth- century contemporary women’s writing. She specialises in Victorian women writers, travel writing, comparative literature, in particular Anglo-Italian literary relations, gender, and translation studies. Claudia has also published and given keynotes and papers on detective fiction and Anglo-Italian literary and cultural relations connections from the Risorgimento to the Resistance and the present day (2012, 2007), Victorian women travel writers, British women travellers in Italy in the 1930s (2006) and Joyce Salvadori Lussu (2006). 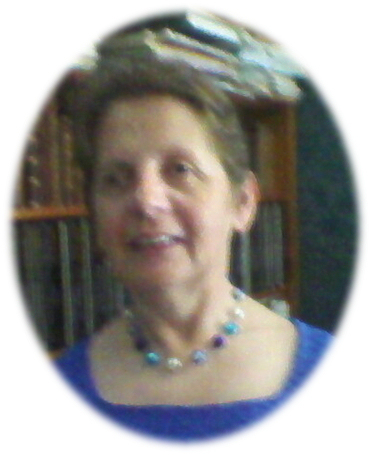 Her publications include translations into English of Italian literary texts (2005). As a postgraduate student, she was involved in and contributed to the ‘European Intertexts’ project, funded by the British Academy (2000-2004). Associate Professor Sue Carson is an Associate Professor in the Creative Industries Faculty, Queensland University of Technology, Brisbane, Australia. She has published internationally in the field of cultural tourism, with a specific interest in literary tourism, and is a member of the Bath Spa University GALA liberal arts network. 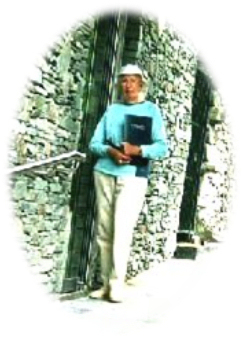 In 2008 Sue walked the Coleridge Trail and in 2011 she spent three months living in the village of Nether Stowey to research the Coleridge Cottage and the Quantock Hills region. Jane Darcy is a teaching fellow in the English Department at University College London. She is the author of Melancholy & Literary Biography, 1640-1816 (Palgrave, 2013). With Dr Louise Lee (Roehampton) she is editing a volume of essays on Victorian Comedy. She is currently working on a cultural history of the Isle of Wight, focusing on the writers who visited or lived there in the long nineteenth century. Christopher Donaldson is Lecturer in Romanticism at the University of Birmingham. His research focuses on the way place mediates the writing and reception of literary works, and on associated phenomena such as literary geography and literary tourism. Gillian Hughes was formerly a General Editor of the Stirling/South Carolina Research Edition of the Collected Works of James Hogg, for which she has edited or co-edited nine volumes, including Hogg’s periodical The Spy (2000) and The Collected Letters of James Hogg (3 vols, 2004-08). Her biography, James Hogg: A Life was published in 2007. She was founding editor of the journal Studies in Hogg and his World. She is currently an Advisory Editor for the New Edinburgh Edition of the Works of Robert Louis Stevenson (for which she is editing Weir of Hermiston), and an Advising Editor for the Edinburgh Edition of Walter Scott’s poetry (for which she is co-editing, with Peter Garside, a volume of Scott’s Shorter Poems). She is currently an honorary Visiting Scholar of the University of Edinburgh. Dana Lawrence is an Assistant Professor of English at the University of South Carolina Lancaster. 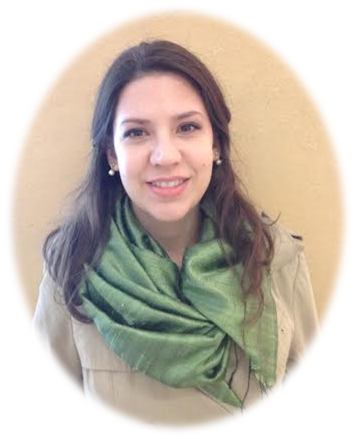 Her research has focused on the works of early modern poets Aemilia Lanyer and Veronica Franco, and she was introduced to the world of literary tourism scholarship while planning a travel study course on Shakespeare. 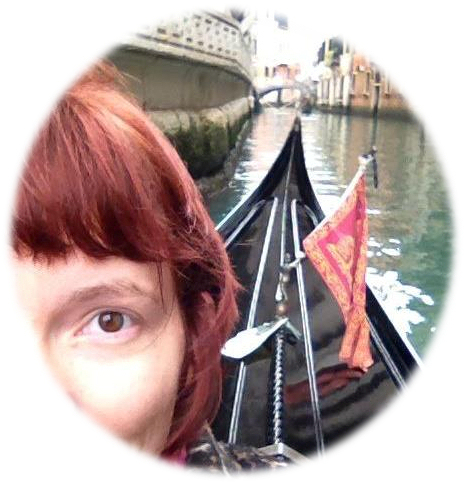 Dana is currently working on a monograph examining Shakespeare tourism in Italy. Charlotte May is a Postgraduate Teaching Fellow at the University of Nottingham, and is currently in the third year of her PhD on the banker-poet Samuel Rogers. Charlotte‘s thesis recovers the influential and bestselling poet Rogers through his correspondence, which she is transcribing and editing. 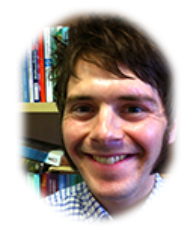 Dave McLaughlin is an AHRC-funded PhD Candidate at Emmanuel College, Cambridge University. His doctoral project, ‘Mobile Holmes: Travel Writing, Mobility and Imagination in the Sherlock Holmes Stories’ explores the significance of geographical mobility as a literary theme in, and as a social context for, the fictional world of Sherlock Holmes. From November 2014 to April 2015 he was an AHRC-funded British Research Councils Fellow at the Kluge Center in the Library of Congress. Amber’s research on the ways in which literature inspired by affective responses to the Brontës’ home helped shape popular understandings of their lives sparked an interest in present-day literary tourism and what it can tell us about our relationship to the works of nineteenth-century authors. Amber Regis is a Lecturer in Nineteenth-Century Literature at the University of Sheffield. Her research explores life-writing practices across different media and genres, with particular reference to literary tradition and experiment. She is currently editing The Memoirs of John Addington Symonds (under contract with Palgrave Macmillan), and a collection of essays entitled Charlotte Brontë: Legacies and Afterlives (with Deborah Wynne, under contract with Manchester University Press). 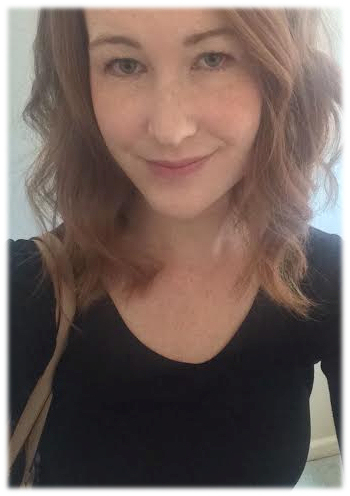 Jessica Roberson is a PhD candidate at the University of California, Riverside, where she is writing a dissertation on posthumousness, textual ruin, and the role of material transformation and exchange in literary culture of the long nineteenth century. She is particularly interested in the material metaphors nineteenth-century writers and readers used to shape and understand literary remains. She has an article forthcoming in a special issue of Victoriographies on botanical souvenirs from Shelley’s grave. This summer she will be a visiting fellow at the Chawton House Library, looking at material related to travel, souvenirs and Felicia Hemans. 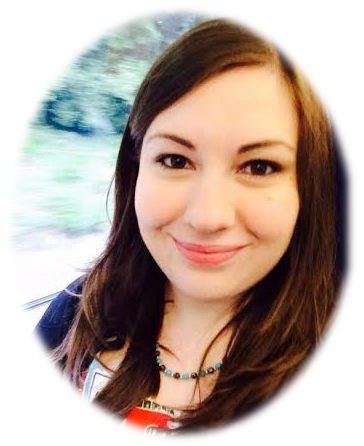 Jennifer Rushworth is a Junior Research Fellow in Medieval and Modern Languages at St John’s College, Oxford. Her current project is entitled ‘Transformations of Petrarch from Sade to Proust’, and explores the reception of the fourteenth-century Italian poet Petrarch in French culture of the long nineteenth century, through attention to translations, biographies, criticism, poetry, and novelisation. Deborah Wynne is Professor of Nineteenth-Century Literature at the University of Chester. She is the author of The Sensation Novel and the Victorian Family Magazine (2001) and Women and Personal Property in the Victorian Novel (2010). She is currently working on a monograph, funded by an AHRC Fellowship, on Victorian textile cultures, and is co-editing with Amber Regis a collection of essays, Charlotte Brontë: Afterlives and Legacies (forthcoming, Manchester University Press).